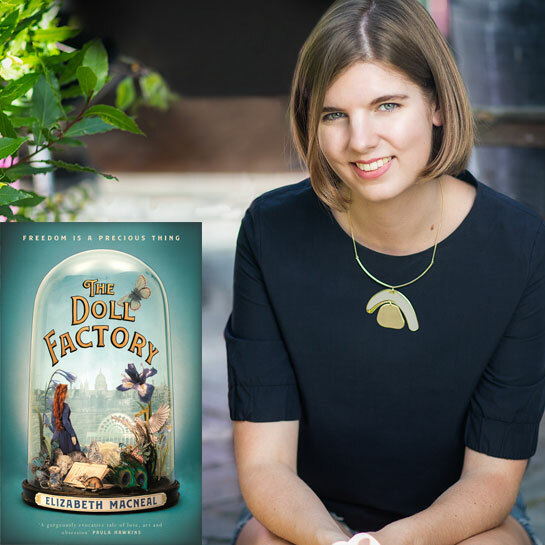 An intoxicating tale of art, obsession and possession, Elizabeth Macneal’s debut The Doll Factory is set in London in 1850/51, a radical year of art and ambition that would change Britain. It places her imagined, fictional characters in the midst of real figures such as Dante Gabriel Rossetti, John Millais and Lizzie Siddal. It tells the story of Iris, an apprentice doll-maker who dreams of being a painter, and of Silas, a curiosity collector enchanted by the strange and beautiful with ambitions of founding a museum dedicated to his macabre obsessions. This debut novel was bought after a 14-way auction, with international rights sold to over 30 territories so far. TV rights have already been snapped.